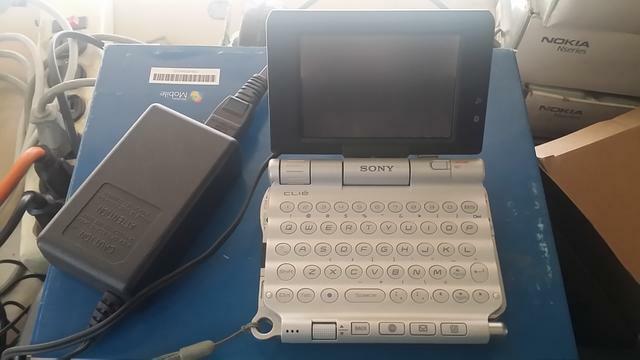 SONY PEG-UX50 Personal Organizer SONY PEG-UX50 Palmtop, with camera, power supply, charger and cradle. BAD BACKLIGHT. Operates otherwise.